When you're on the go, wallets are the easy way to transport a large amount of paperwork. Protect important documents in transit with our extra durable, extra wide wallets. Available in a variety of closure styles, expansion sizes and materials. Many of our styles include special water-resistant materials that resists liquid spills such as coffee and water (simply wipe clean) as well as resisting dirt and finger oils. 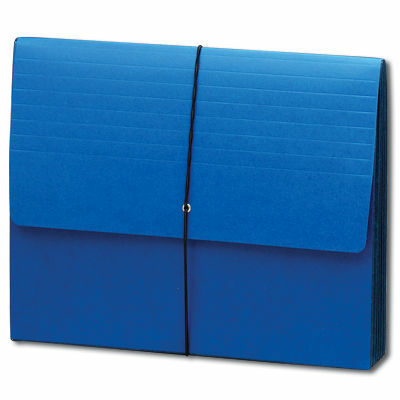 Most top tab file folders fit neatly inside without bulging out the sides. Super strong styles that simply won't rip. Franklin Mills Co - Experience is the difference.